Since today, all the tools created in “Can ya Makan” thanks to all participants hard work during 2 trainings and an implementation phase in between them are available for all educators in SALTO-Youth Toolbox. This toolbox for training is an online catalogue you can browse through freely,created to help youth leaders, youth workers and educators to find and share useful training Tools. Thanks to compilation work of Ognian Gadoularov , one of trainers in the team of “Can ya Makan”, we are sharing with the community of trainers and educators the 9 fully finnished tools resulting out of the “Can ya Makan… Human Rights” process, together with some other useful resources regarding Human Rights Education with Children. 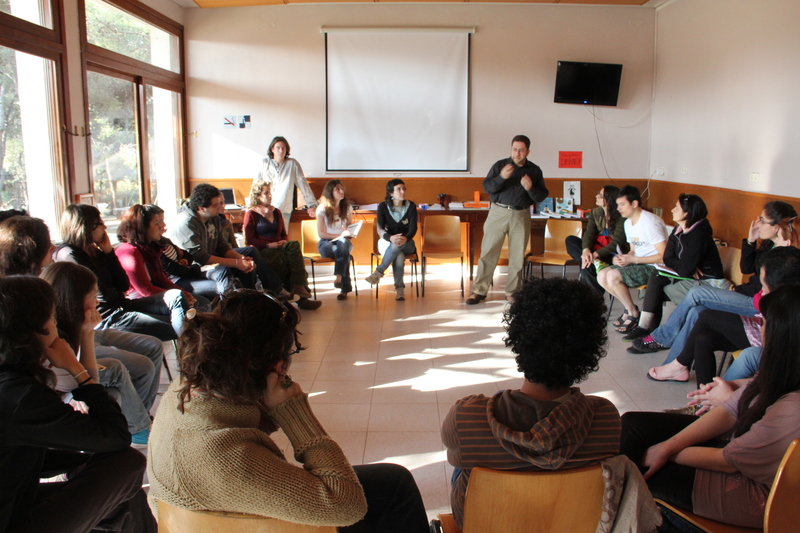 human rights education and intercultural learning will be created to be used back in participants’ local realities. risk of social inclusion and with fewer opportunities. A total of 20 participants will take part in the course, coming from the Euromediterranean region, from the countries of the partner organisations. Participants will contribute with the 30% of the travel expenses; the 70% is covered by the project (with a maximum limit 420 Euros). Pictures tell the story of our project! 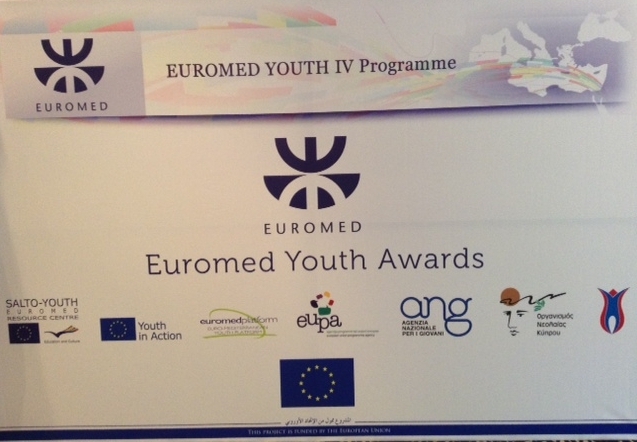 Today is already the last day of the Euromed Youth Awards. 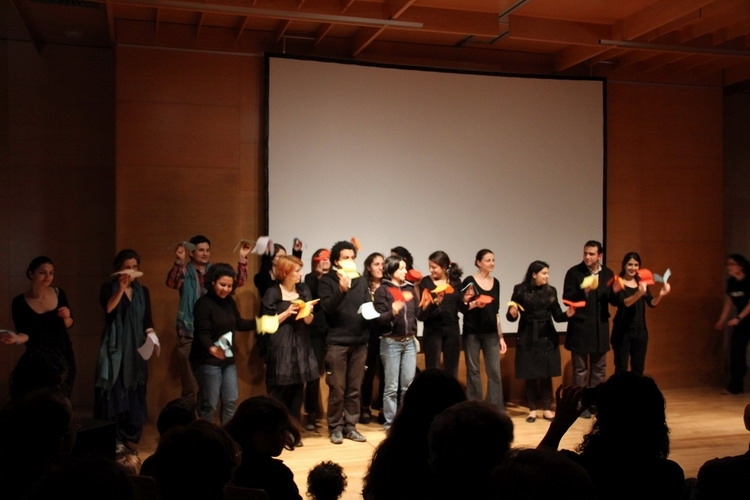 Yesterday, AHEAD – Association of Human Rights Educators and ILE presented the two parts of Can ya Makan… Human Rights project. Initially, it seems it will be hard to get the award (out of 46 of the candidate projectes, more than a third are also training course, therefore “competing” in the same category”). However, everybody was interested in the project and was very highly valued when explained in details. 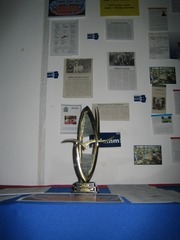 Thus, wheteher award winning or not, the event has been relevant to make the project well-know. This afternoon the awarding will take place. Youth organizations from several European Countries and from Mediterranean Area meet in Dead Sea – Jordan, to celebrate the significant achievements of Euro-Mediterranean cooperation in the field of youth. From 10th to 14th of June 2013, eighty-three participants will meet in Dead Sea – Jordan within the framework of the EU-funded Euromed Youth and Youth in Action Programs, for the second edition of the event “Euromed Youth Awards”, with the aim of celebrating the significant achievements of Euro-Mediterranean cooperation in the field of youth. 41 projects are taking part in the competition: 14 EuroMed and 27 European. Only four from Europe and four from the Euromed neighbor countries will be awarded. (competencies, learning outcomes); innovation and changes proposed by the project. The event is co-organized by the Jordanian hosting Institution, Salto Youth Euromed RC, the Euromed Youth IV Regional Capacity-Building and Support Unit and the Jordanian Euromed Youth Unit, Euromed Youth Platform, and the Turkish, Italian, Portuguese and Cypriot National Agencies for the European Youth in Action programme under the patronage of the European Commission. In this activity will participate professionals in youth field from the European countries and also neighbor countries from Mediterranean area, as Egypt, Lebanon, Tunisia, Israel, Jordan and Palestine. During these four days, the participants will enhance the successes of the Euro-Mediterranean Youth cooperation by sharing good practices and giving a new impetus for future partnership and cooperation within the future generation of Youth and Euromed Youth programs. This activity will strength the collaboration with the neighbor countries in the Mediterranean Area, as place for the union of different people from “this Sea which is joining us together”. The WordPress.com stats helper monkeys prepared a 2012 annual report for this blog. If you want to have a look, you will see it is not bad for a single project bog. What about you send your comments on how was 2012 related to “Can ya Makan”? Looking forward to read about you all!!!! Hopefully soon some updates on the process shared here or in the facebook group!